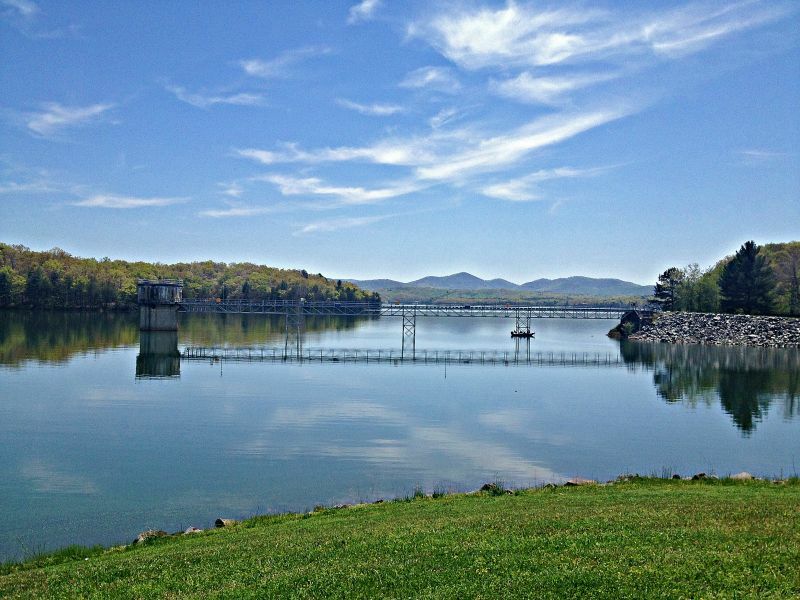 Blue Ridge Dam is a great place to try your hand at a little lake fishing. It is located on the well known Lake Blue Ridge, which is famous for is population of walleye, large and small mouth bass, brim, catfish, trout, and more. This is a public fishing area that requires no fee. You must have a Georgia issued fishing liscense to fish legally.